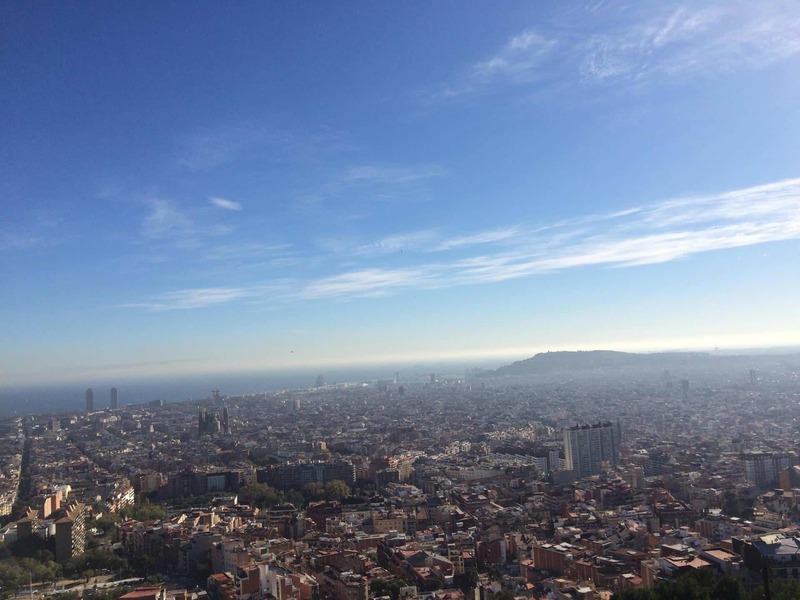 Wondering when to visit Barcelona? 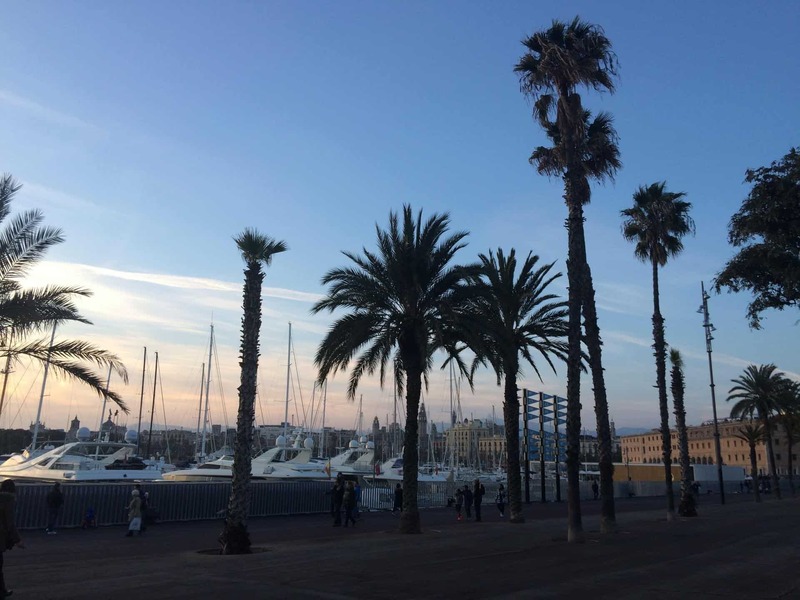 Barcelona has a Mediterranean climate, meaning many times of year offer ideal weather for travel — weather is temperate year-round, with lots of sun, little rain and moderate temperatures. 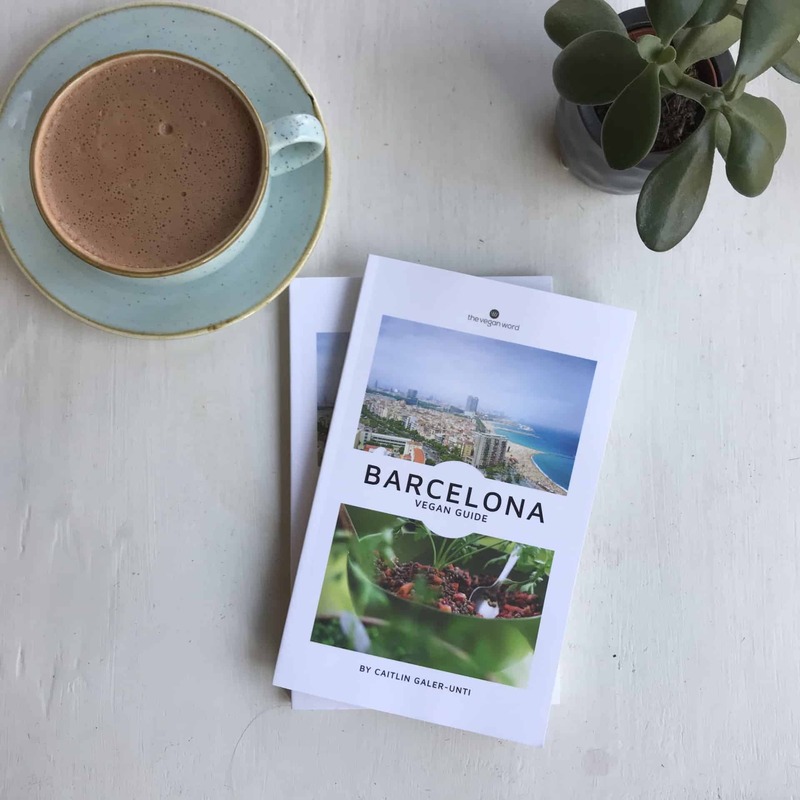 If you’re looking for more Barcelona tips, I’ve put together a Vegan Barcelona Guidebook, available as paperback or ebook. Click here to find out more. Winter can get chilly but it’s still sunny, and warmer than London or New York, so still can make a great time to visit. Sometimes there is even the odd day of sunshine and 21 C (70 F) weather and it’s warm enough to sit on the beach in a t-shirt. In the November issue of Vegetarian Living magazine, I’ve written an article about visiting Barcelona, including how to make the most of a visit over Christmas and New Year’s. Spring is a good time to visit Barcelona, too. The weather is starting to warm up but isn’t overly hot. Early summer brings warm, sunny days and perfect beach weather. However, the sea can still be cold until July, because the water hasn’t had time to warm up, making swimming in the sea a challenge. Midsummer is when a lot of tourists visit Barcelona, but is perhaps the least suitable time to visit Barcelona. August in particular brings hot, sticky and humid weather, and a Gothic Quarter crammed with tourists makes for an even stickier experience. Many small businesses close during August as locals go away on holiday, meaning you might miss out on some of the restaurants or shops you want to visit. Autumn is my favourite time of year to visit Barcelona. There are fewer tourists and the city feels less crowded, but the weather is still temperate and sunny, plus this is the perfect time of year to swim in the sea. The sea water has warmed up over the summer and is now the perfect temperature for swimming. 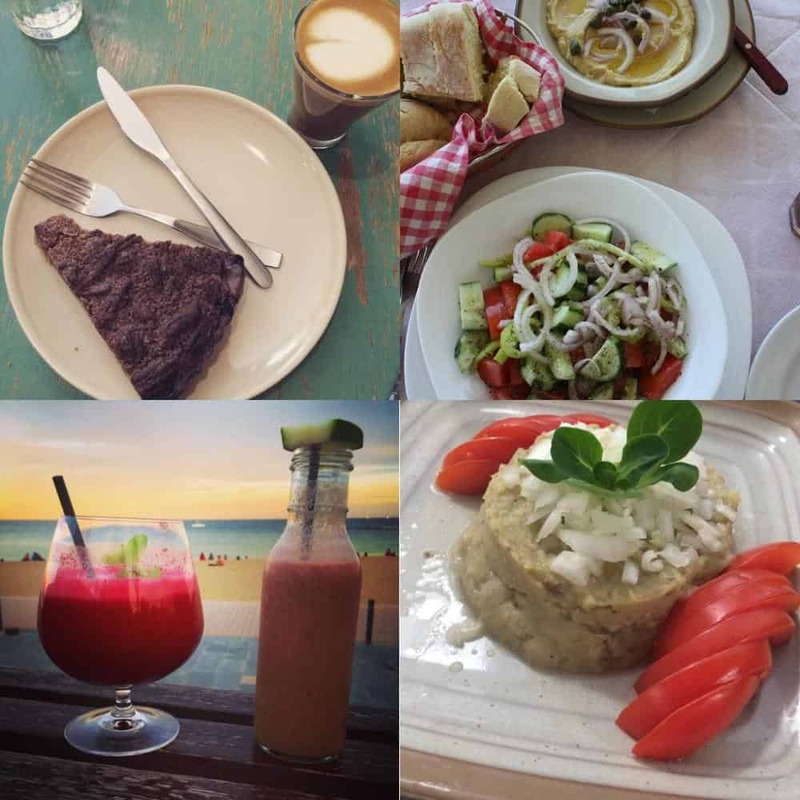 In my book, the Barcelona Vegan Guide, I cover some of the main holidays throughout the year in Barcelona and what to expect for each. 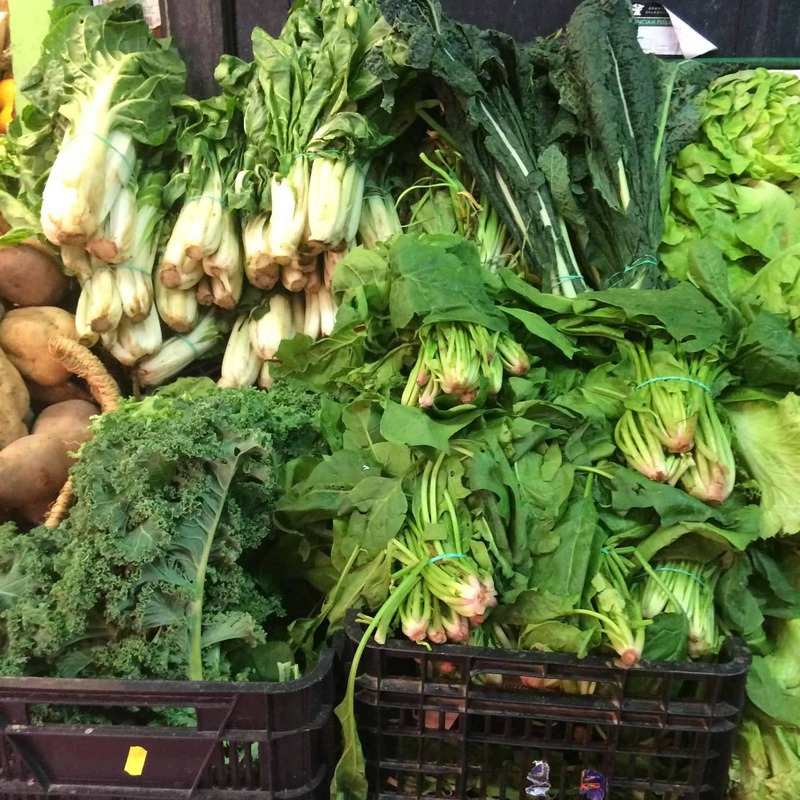 What fruits and vegetables can you find in each season in Barcelona…? Read on for an excerpt from my book on eating with the seasons in Barcelona. Food in Barcelona is much more seasonal in nature than in the US or UK, where supermarkets tend to sell everything year-round. 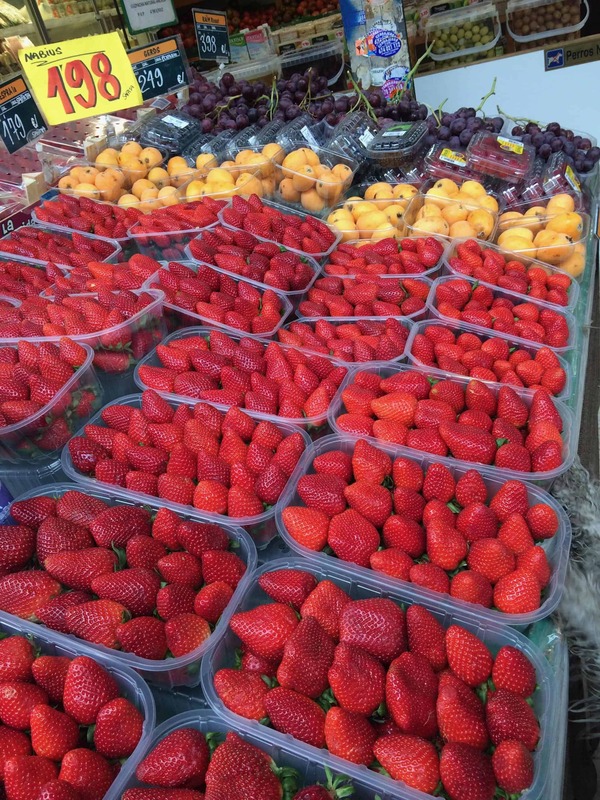 Many locals in Barcelona still shop at local mercados (markets) or fruterias (small fruit and vegetable shops), which are often less expensive than supermarkets in Barcelona, and where fewer imported, out- of-season fruits and vegetables exist. You can nd out-of-season fruits (particularly of the tropical variety), but these come with a hefty price tag. If you go to a market, you should be able to tell what’s in season by price and based on the displays. The merchants tend to put out huge, heaping displays of whatever is in season. Autumn/winter: oranges (some of the best you’ve ever tasted), caqui (persimmons), mushrooms (more varieties than you can count! ), quince, pomegranates, and nuts Beginning in November, roasted chestnuts are available at street stalls scattered round the city. Also look for cherimoya (sometimes known as custard apple). To eat cherimoya, you slice the fruit in half and scoop out the esh with a spoon, avoiding the black seeds. is somewhere between a leek and a spring onion. Calcots are traditionally eaten at neighbourhood barbecues in March or April, served with romesco sauce and accompanied by plenty of wine. Join a neighbourhood gathering, if you can! Wondering where to stay in Barcelona? 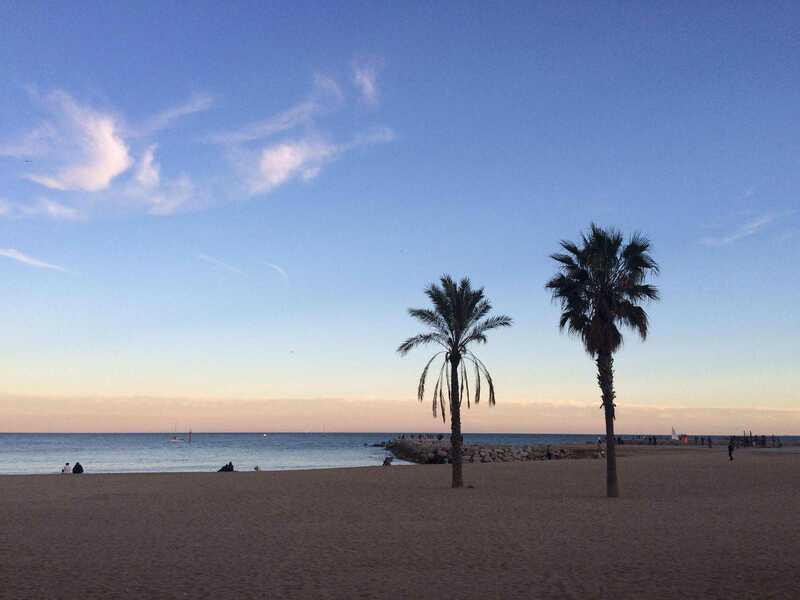 Click here to read my guide on where to stay in Barcelona. Click here to download a FREE sample chapter from my Barcelona Vegan Guidebook. 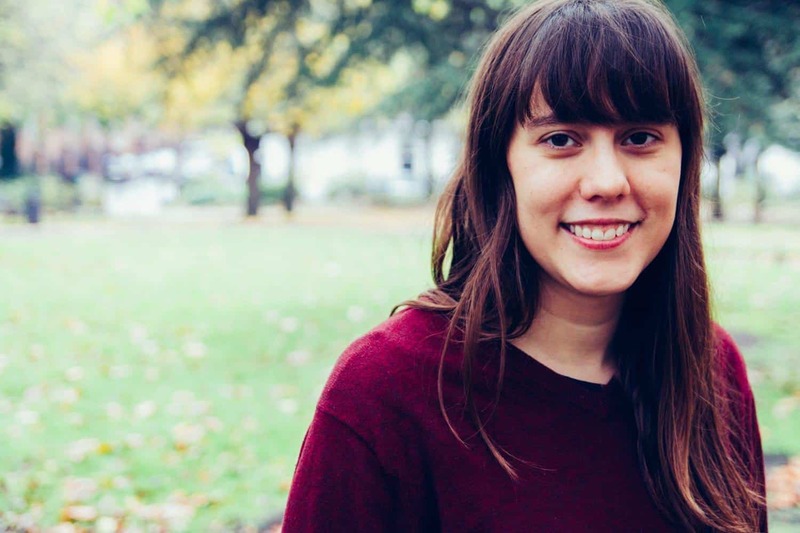 Totally agree about autumn being the best time – I also think it’s the best time to visit Madrid too! Fewer people and still absolutely lovely weather. We’re in full mushroom season now and nomming to our hearts content! Yes, I love travelling in autumn! It’s such a lovely time of year! Mmm take full advantage of the mushroom season! I was last in Barcelona in April and I loved it. I’d definitely like to go back in September once kids are back in school, It sounds like a great time of year to visit. Yes, you should! April’s a great time too though – I love spring and autumn (when the kids are in school and it’s less busy!). :D Let me know if you do, I’ll give you plenty of restaurants recommendations! Oh those greens and strawberries!!! I totally agree, autumn is the perfect time to visit! :) I think that applies to anywhere in Spain, the fall is so beautiful here! I’ve only been in Barcelona once and it was at the height of Summer. Still had a super time and ate a ton of amazing vegan food! Yay!!!! Love Spain! It’s such a great place, there’s really no wrong time to visit!! :D I think you can visit Spain any time of year and have a wonderful time!! !